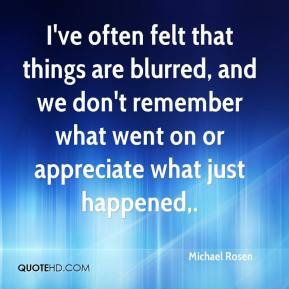 I've often felt that things are blurred, and we don't remember what went on or appreciate what just happened. 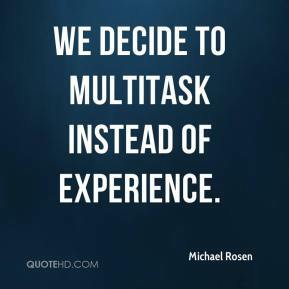 We decide to multitask instead of experience. 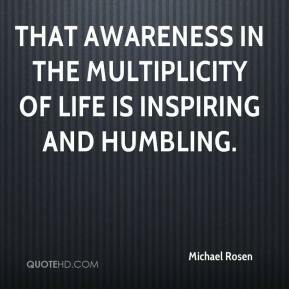 that awareness in the multiplicity of life is inspiring and humbling. 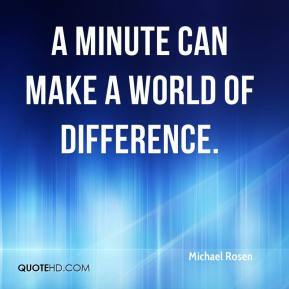 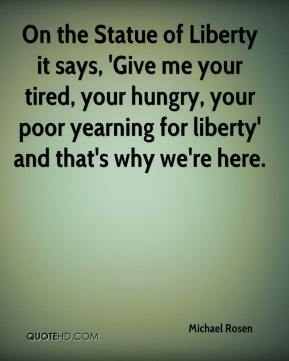 A minute can make a world of difference. 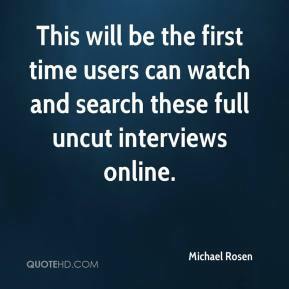 This will be the first time users can watch and search these full uncut interviews online.